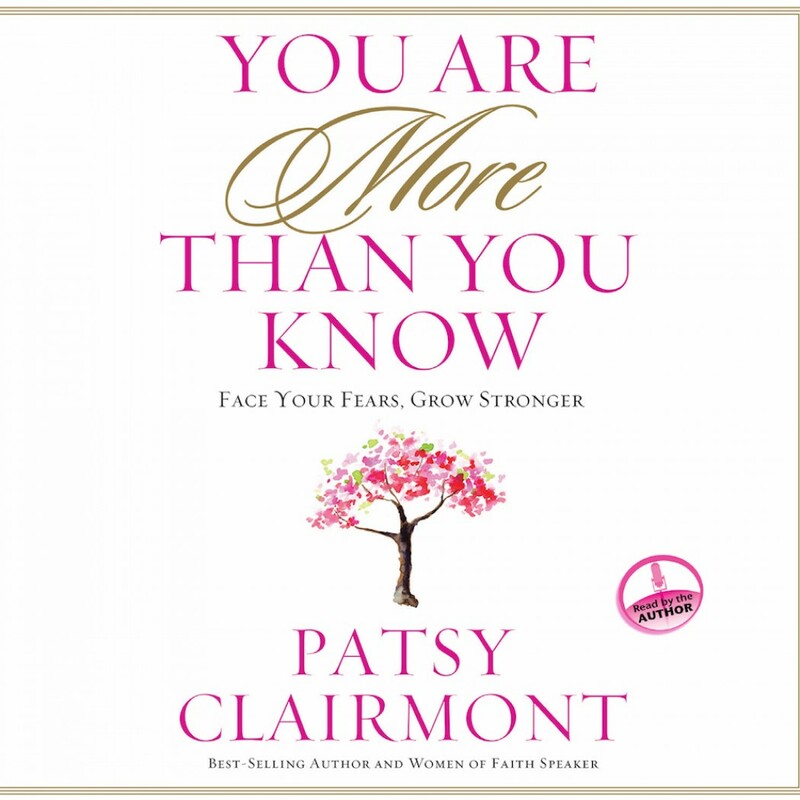 You Are More Than You Know By Patsy Claremont Audiobook Download - Christian audiobooks. Try us free. You are more than you know. Moving from a fear-based life to faith-based freedom is a journey that takes time and courage. While remaining scared and small can feel comfortable, taking hold of strength and determination opens our eyes to a measure of the Lord’s goodness that we’ve never seen. In You Are More Than You Know, Patsy’s trademark humor spills out as she answers the question she is most often asked: How did you overcome your own debilitating fears? Along the way, she helps listeners face their own anxieties, dismay, worries, and despair. Through honest and intimate glimpses into a heart changed by the power of hope, this audio book is a guide for the journey to find more of you . . . and much more of what God has for you.